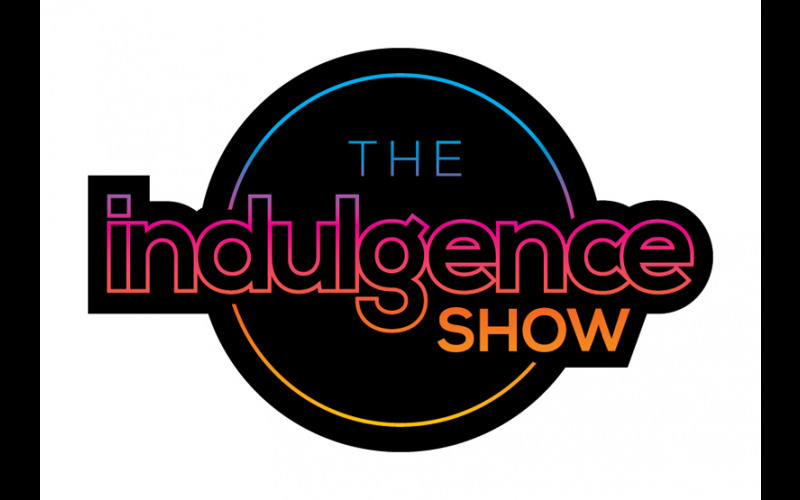 The Indulgence Show, London's newest lifestyle entertainment event, is returning to Novotel Conference Centre in Hammersmith, from September 29 - October 1 2017, to bring visitors high-end luxury products including electric cars, motorised recreational vehicles, home entertainment products, headphones and much more. The event, which is designed to showcase the finer things life has to offer, will be bigger and better than ever with new and exciting exhibitors joining the line-up demonstrating brands such as Porsche Design; Can-Am; SEA-DOO; KEF; Devialet; Naim Audio; Vinyl Resellers; Focal and Ross Halfin Photography. With just under a month to go until the exhibition starts, tickets to this event are selling rapidly but we're giving you the chance to win some now! You need to claim your tickets by 3pm Thursday 28 September 2017.